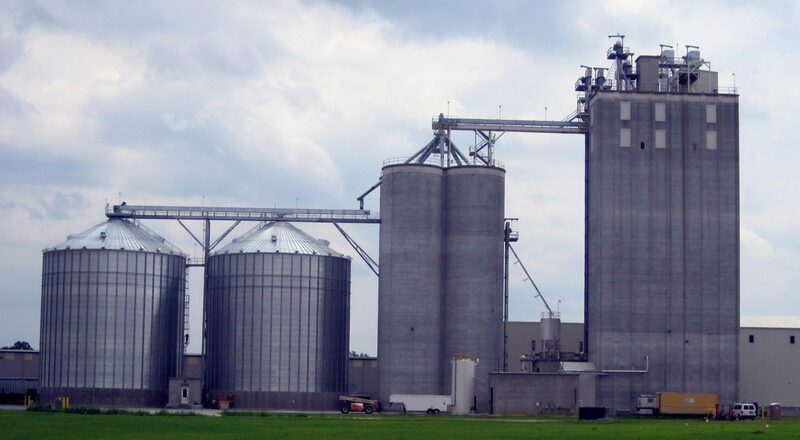 Maxi-Tronic Request For Quote (RFQ) – Safe-Grain, Inc.
To request monitoring and control equipment for bucket elevators, belt conveyors and drag conveyors including bearing temperature sensors, belt tracking, and pulley speed. You may use this area to provide complete shipping information or add a project name under "Company". Please enter a value between 10 and 250. If you have drawing or sketch of your installation, please upload the file here. You may upload DWG, PDF, JPG and TIF files. Accepted file types: dwg, pdf, jpg, tif.